It can be difficult to get approved if you’re applying for a credit card for the first time. Without a credit card, simple tasks such as renting a car or reserving a hotel room become more complicated. 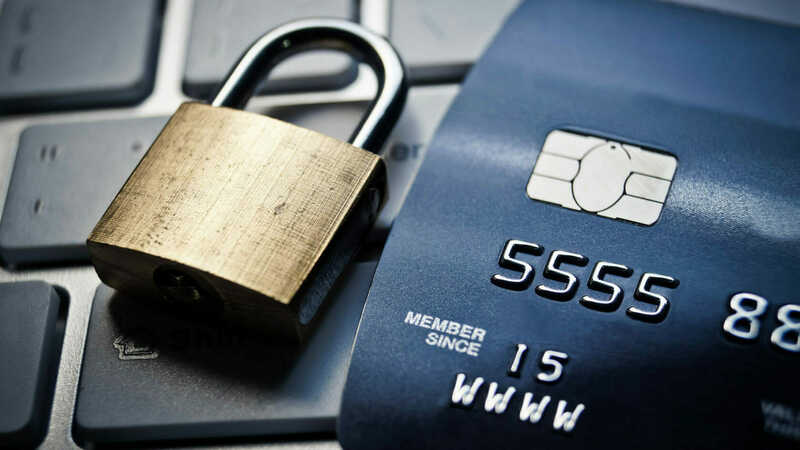 Applying for a secured credit card may help. With responsible use, a secured credit card may help you establish a credit history and build your reputation as a borrower who may be a suitable candidate for other types of loans. A bank that offers a secured credit card requires the applicant to make a deposit before it will open the credit card account. This deposit is called collateral. If the cardholder uses the credit card but doesn’t make the payments as promised, then the card issuer can keep the deposit for any outstanding balance. This arrangement protects the card issuer from default.